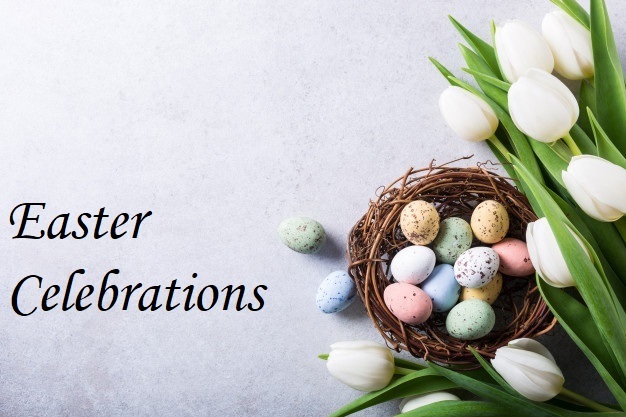 Are you planning to celebrate this Easter in the city of Limassol and you are looking to have a relaxing weekend break? With our city-centre location and world class staff, Ajax Hotel can offer you both. Make the most of your family Easter break and take advantage of the exciting in house and local events. 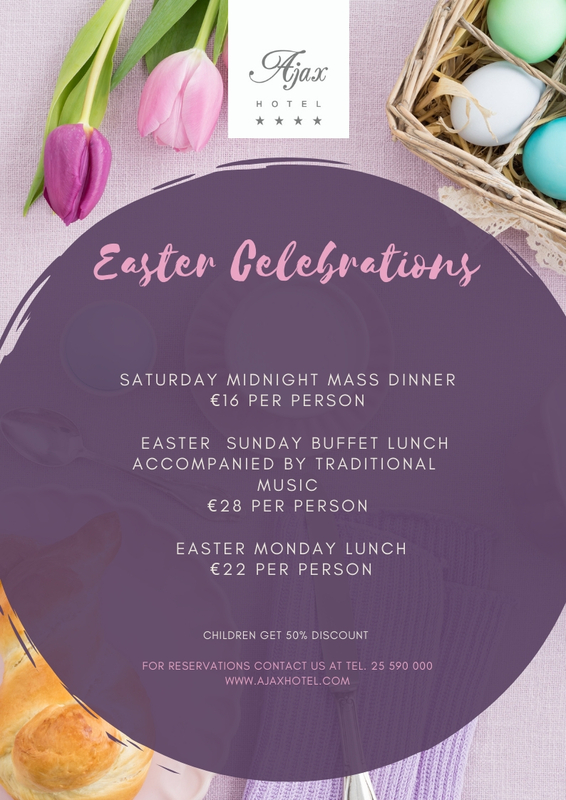 Celebrate with your friends and family by enjoying a nice weekend in the warm atmosphere of our hotel, whilst enjoying some fine traditional dishes prepared by our culinary team! 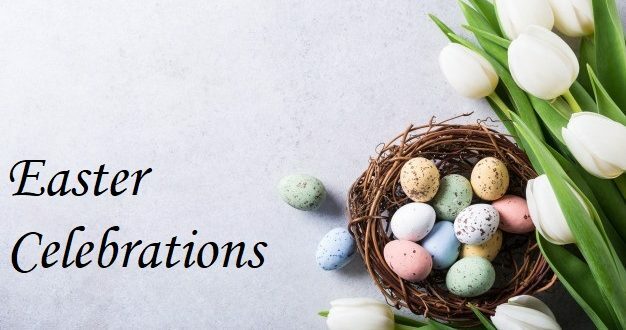 For more information in regards to our events please refer to Easter Celebrations 2019 & for our buffet menus please refer Easter Menu 2019. For reservations please contact us at +357 25 590 000.